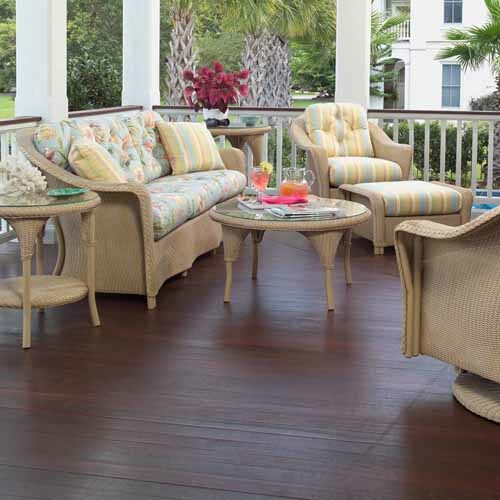 The traditional styling and warmth of the Reflections series takes you to a place of deep thought and contemplation to reflect on the world around you. 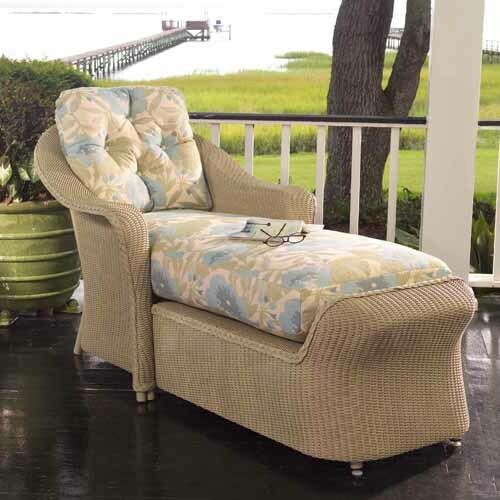 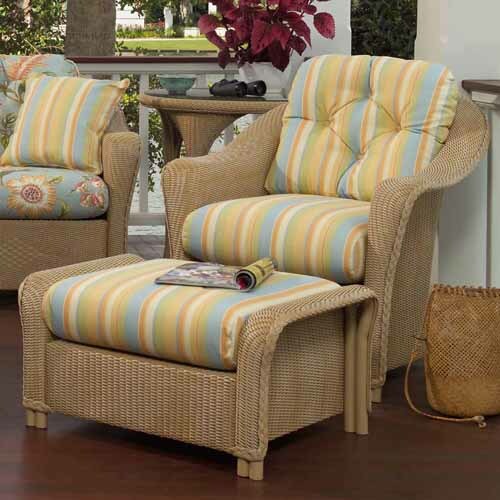 The softly swept arm rests and subtly woven details make this group a classic addition to any indoor or outdoor casual living space. 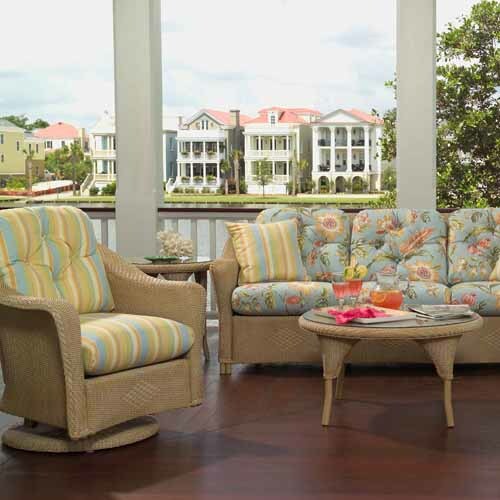 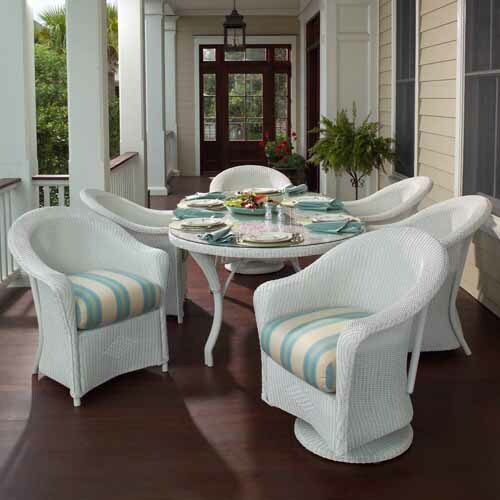 Providing a transitional option for wicker enthusiasts with all of the strength and durability offered by a sturdy, hidden aluminum frame, the Reflections series boasts unsurpassed vitality and beauty. 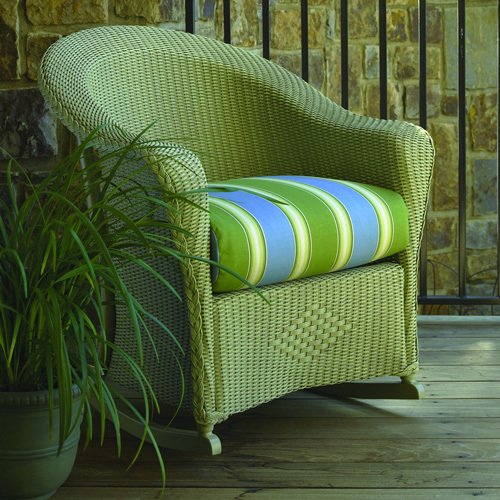 Next time you sit down to relax in the evening sun, get lost in the comfort and relaxation of our Reflection series.